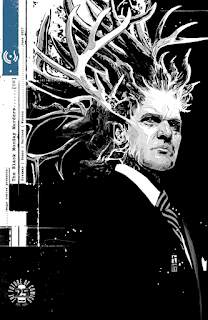 I have mentioned this multiple times in earlier reviews, but it always bears repeating: The Black Monday Murders is one of the most interesting comic books on the market right now. It's complex, and dense, and is presented in an inventive combination of comic book narrative and background text. This kind of hybrid format is not new for writer Jonathan Hickman, who created a range of provocative and interesting miniseries before becoming one of Marvel's key superhero writers. Here he presents a story about a global economy run from behind the scenes by all-powerful supernatural and magical forces. There is a power struggle within the echelons of power, and at the same time a half-believing homicide detective is trying to work his way behind the scenes to understand what the hell makes the world tick. Tomm Coker uses a very realistic, photo-referenced art style to great effect in this book, making it feel distinctly film-like and sophisticated. 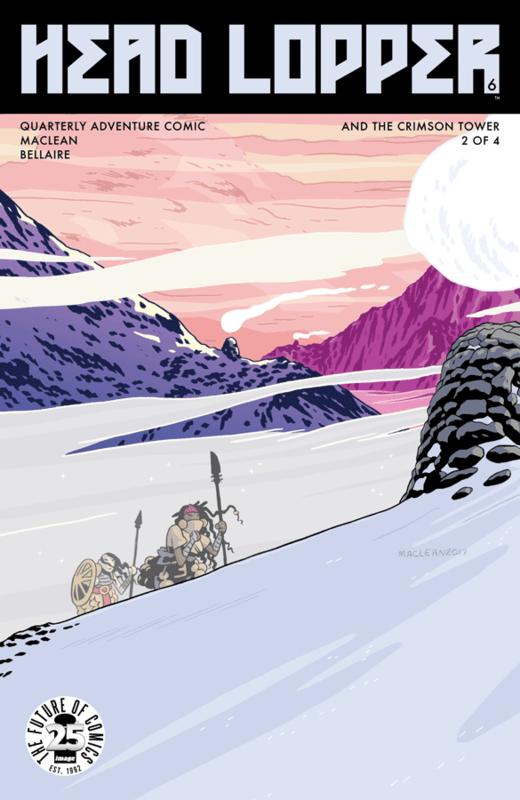 Colourist Jordie Bellaire gives it all a gloomy, limited palette that beautifully ups the tension throughout. 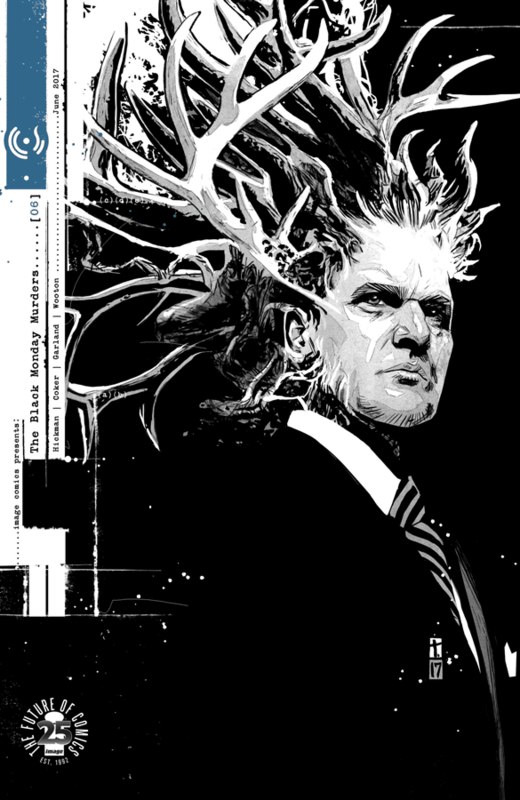 The Black Monday Murders #6. Image. Written by Jonathan Hickman. Art by Tomm Coker. Colours by Jordie Bellaire. 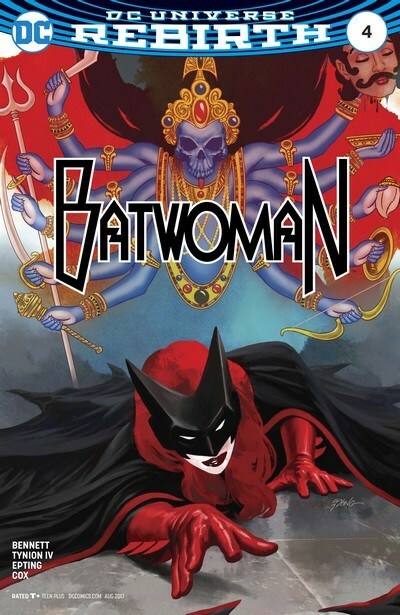 Under the cut: reviews of Batwoman, Green Arrow, Head Lopper and Superman. DC Comics. 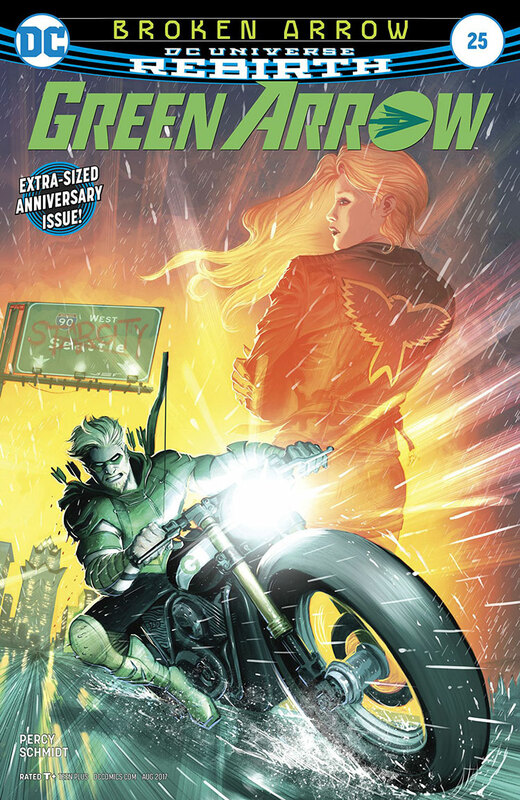 Written by Marguerite Bennett and James Tynion IV. Art by Steve Epting. Colours by Jeremy Cox. Image. Story and art by Andrew MacLean. Colours by Jordie Bellaire. DC Comics. Written by Patrick Gleason and Peter J. Tomasi. 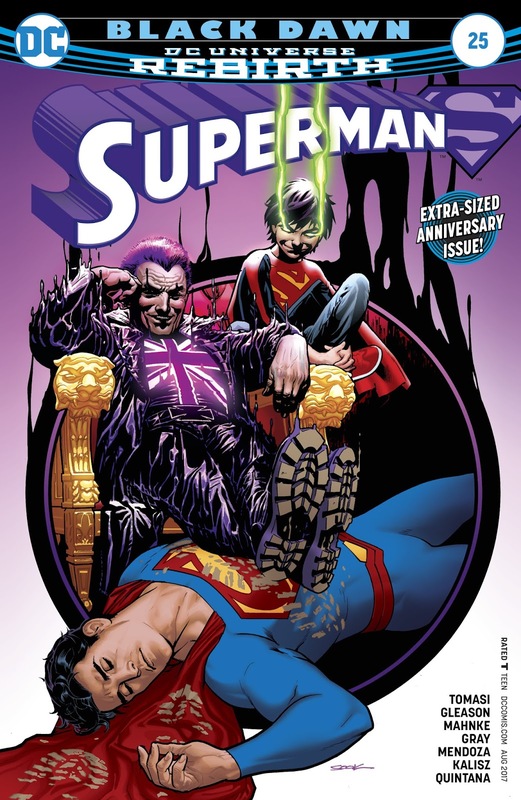 Art by Doug Mahnke, Patrick Gleason, Jaime Mendoza, Mick Gray, Joe Prado, Ray McCarthy, Scott Hanna and Matt Santorelli. Colours by Wil Quintana and John Kalisz.